We have found 1 Brake Lines. Click on the relevent tab to view your parts. Kits include new banjo bolts where applicable. EBC brake lines are manufactured from the highest quality materials, with braided stainless steel PTFE hose and grade 303 stainless steel precision machined fittings. EBC do not use mild steel or aluminium components in our brake lines, instead we choose stainless steel for every fitting, as this material offers maximum quality in terms of strength and corrosion resistance. 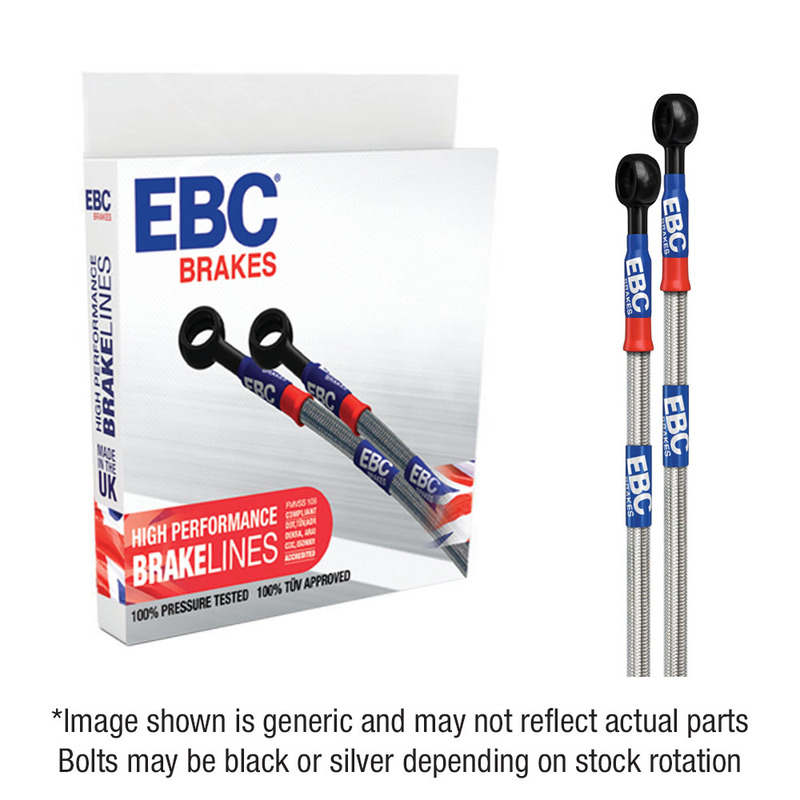 EBC brake line kits are supplied 100% complete and include brand new stainless steel bolts where applicable for maximum visuals. 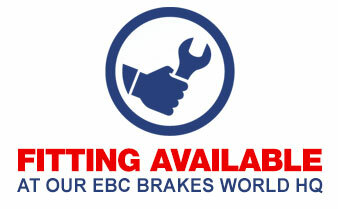 EBC brake lines are designed and built to last, thats why every line is offered with a lifetime warranty. 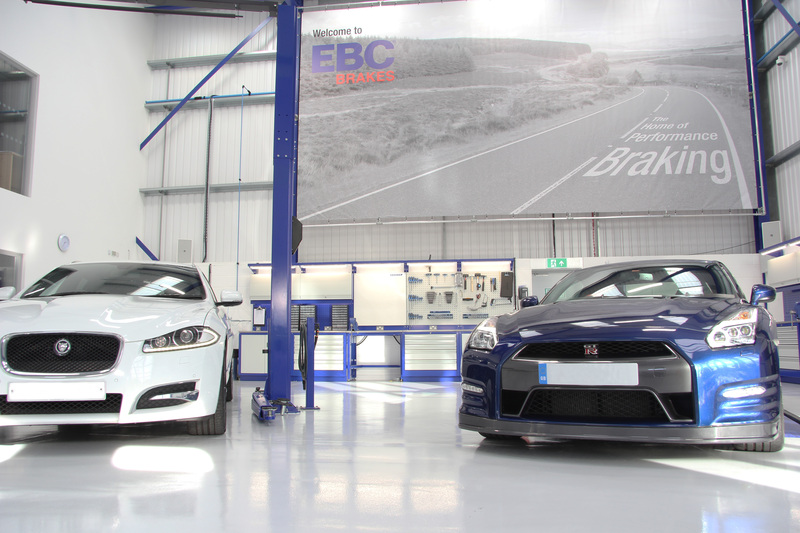 As an absolute guarantee of quality, EBC brake lines are manufactured to Federal Motor Vehicle Safety Standards (FMVSS-106) and have the following approvals: DOT, T�V, ISO9001, DEKRA, ARAI, CCC AND ADR.